Dimension: 43.3" x 24.8" x 2.4"
Dimension: 36.3" x 20.6" x 2.3"
Samsung is one of the most popular and renowned brands that make Full HD large-screen flat and smart TVs. 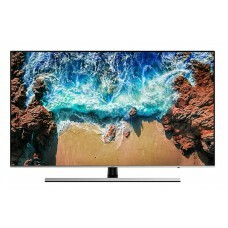 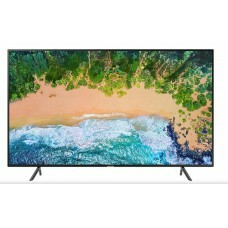 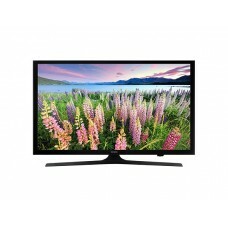 If you are looking for a reliable online shop to buy your desired Samsung Television in Bangladesh at a reasonable price, you should visit our Star Tech website. 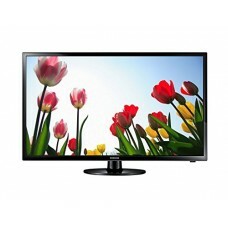 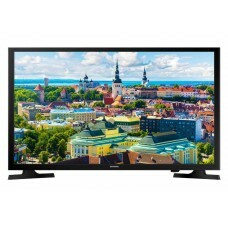 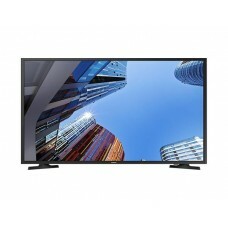 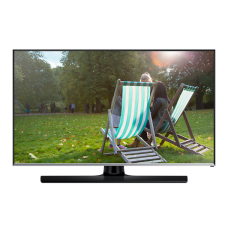 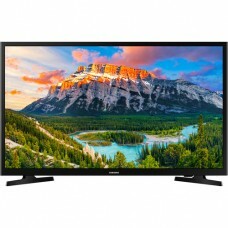 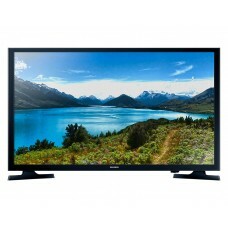 We stock all the latest Samsung LED Smart Televisions in Bangladesh at the best price with genuine warranty. 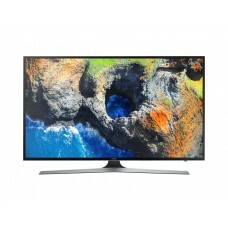 You are welcome to check the price of available Samsung Television in BD from Star Tech and order your chosen one to get it delivered to your doorstep.